Today I’m excited to be interviewing Johanna Rothman. Her book “Behind Closed Doors: Secrets to Great Management” was pivotal when I first began my management career. 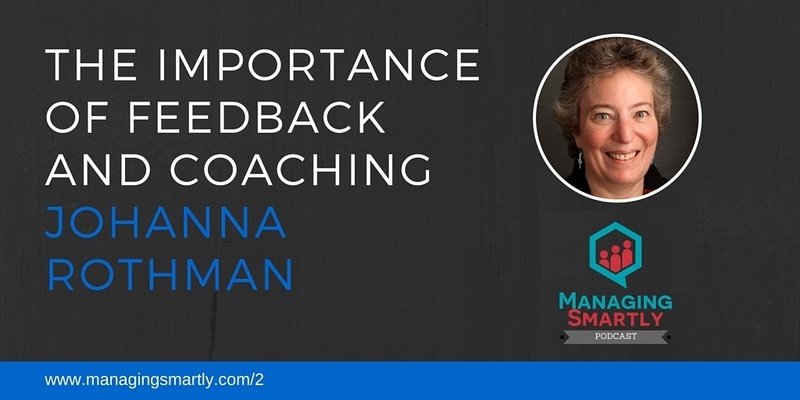 Johanna helps leaders and teams see problems and resolve risks in their product development. She’s the author of close to a dozen books and writes a blog on her web site JRothman.com.